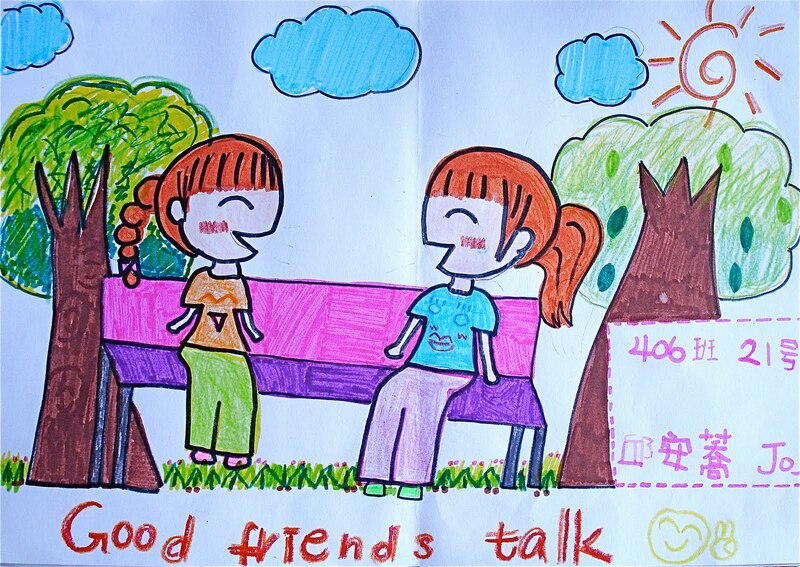 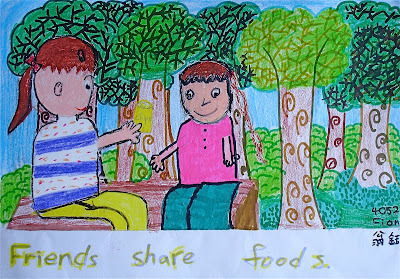 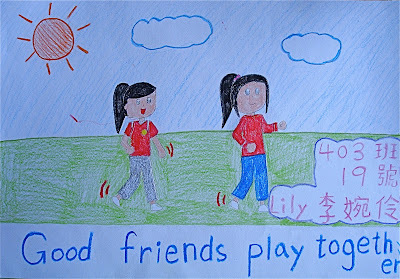 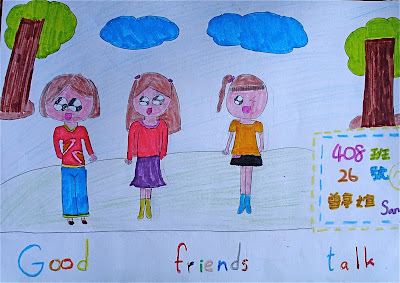 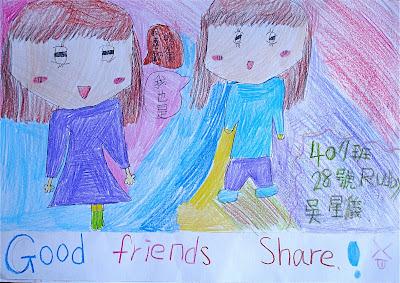 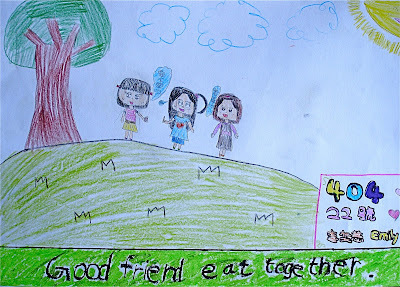 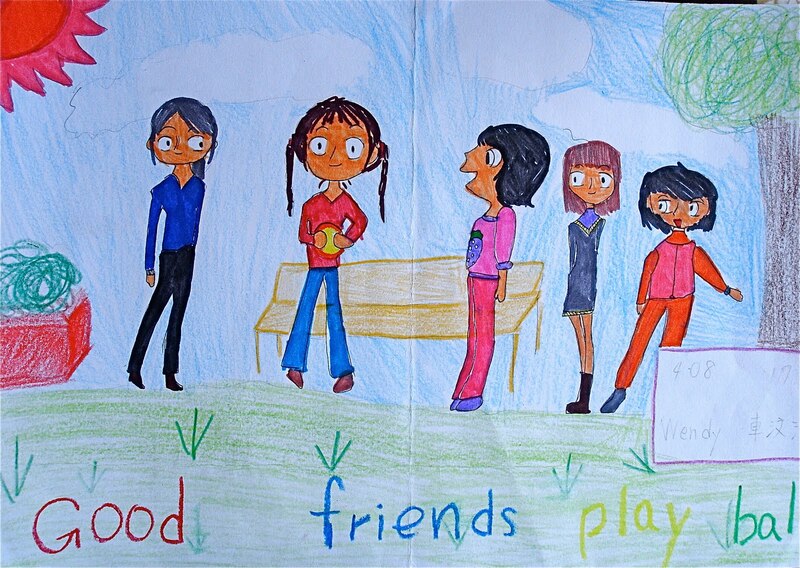 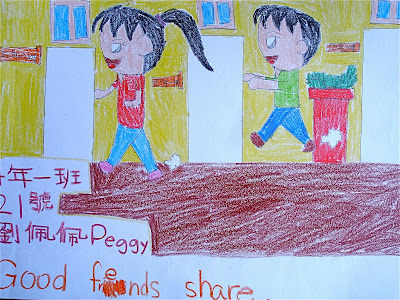 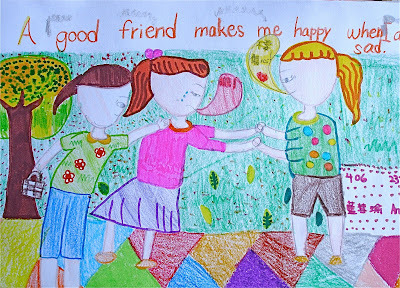 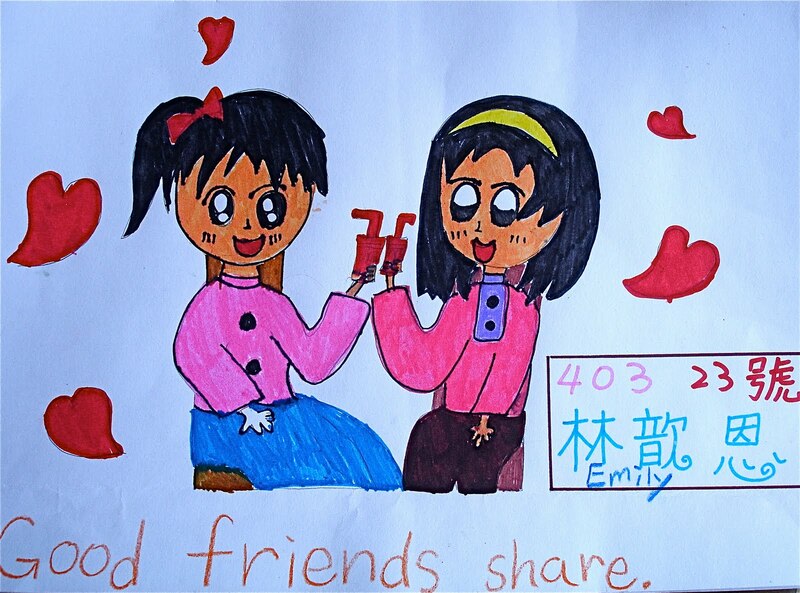 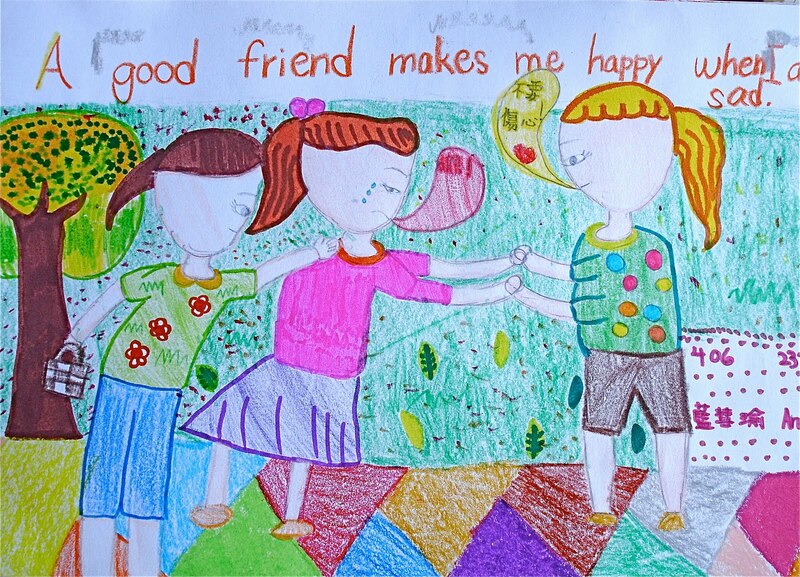 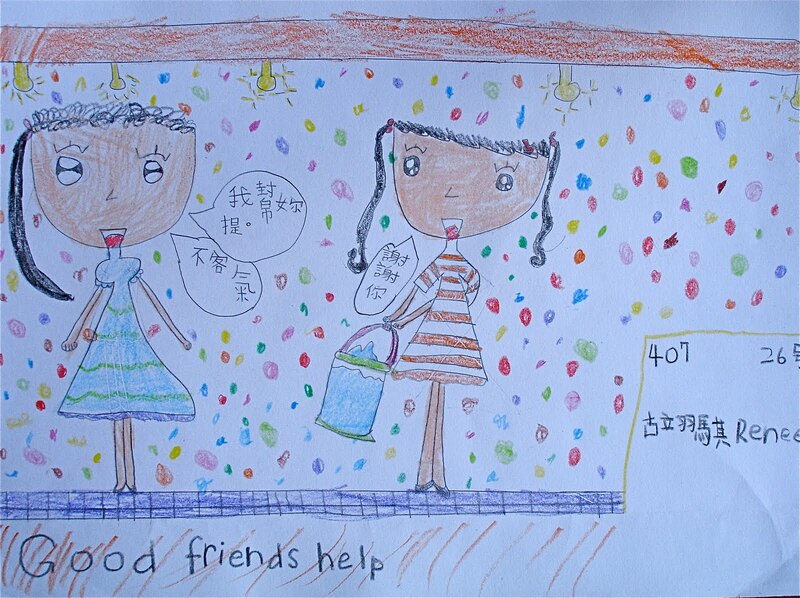 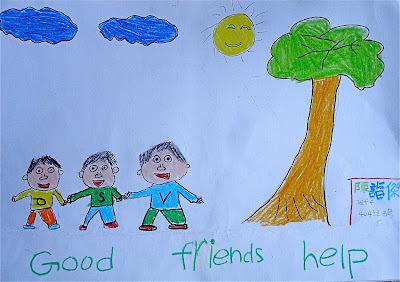 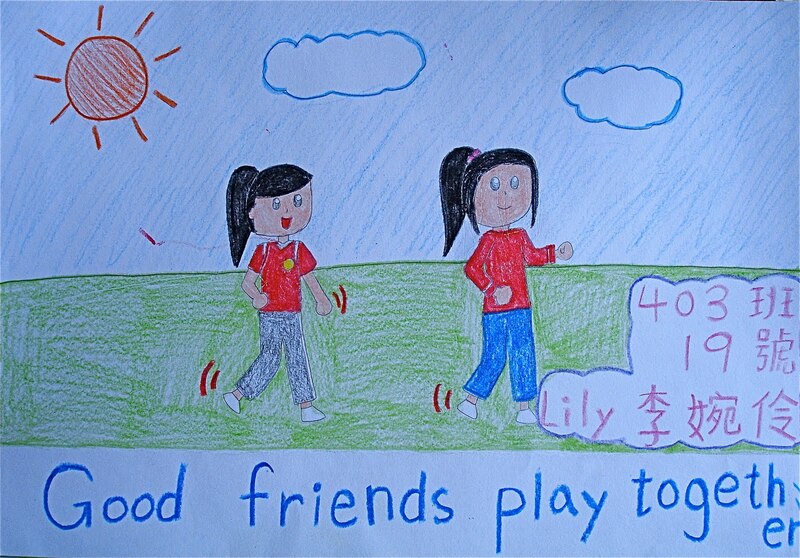 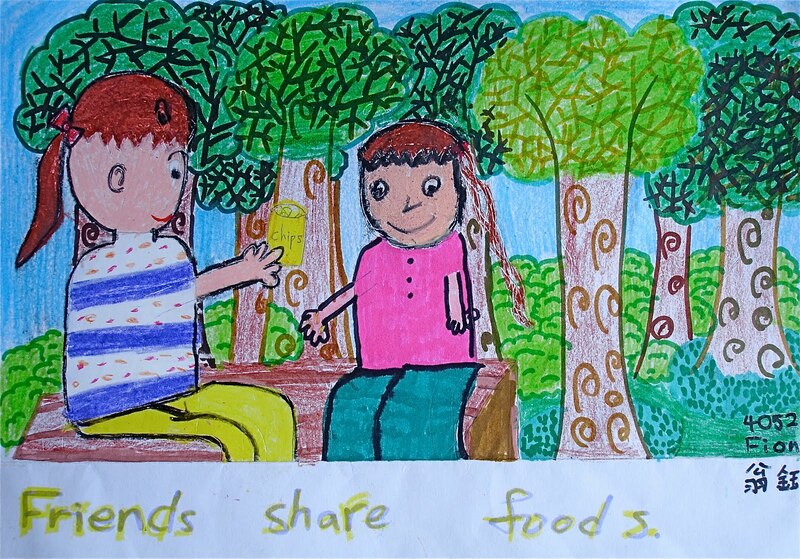 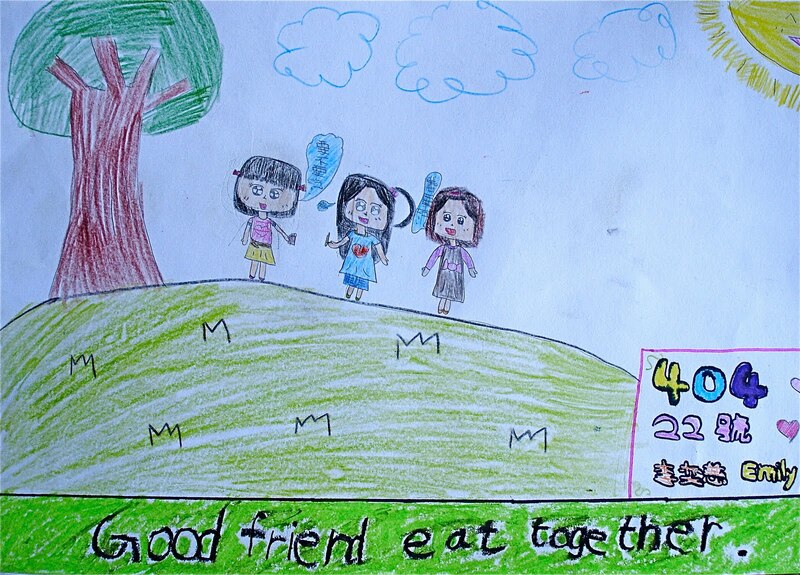 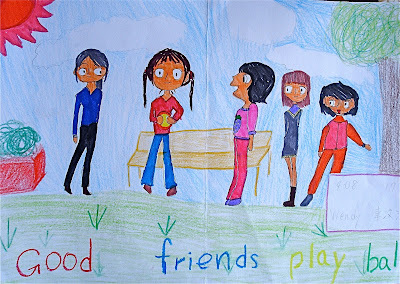 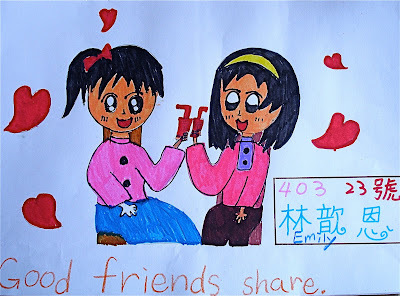 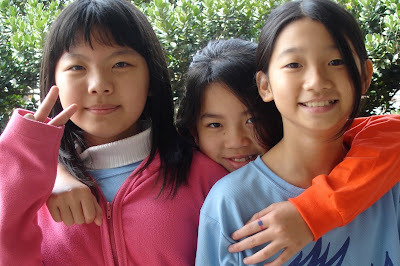 In March, our Grade 4 students explored the meaning of friendship: what is a good friend? 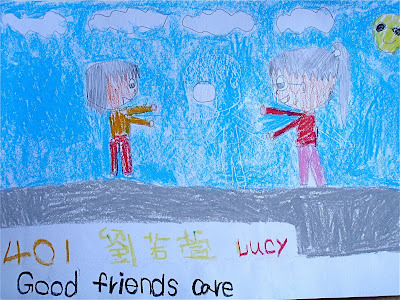 What do good friends do for each other? 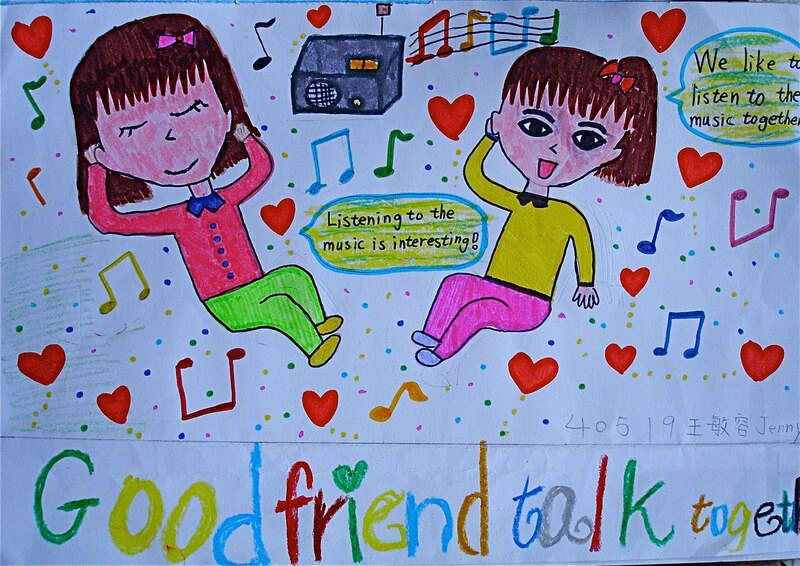 Through songs, words and art, our students communicated their ideas in honest and creative ways. Do your part for Earth Hour. On Saturday, March 27th at 8:30 p.m., turn off your lights for 60 minutes to show you care about our planet. 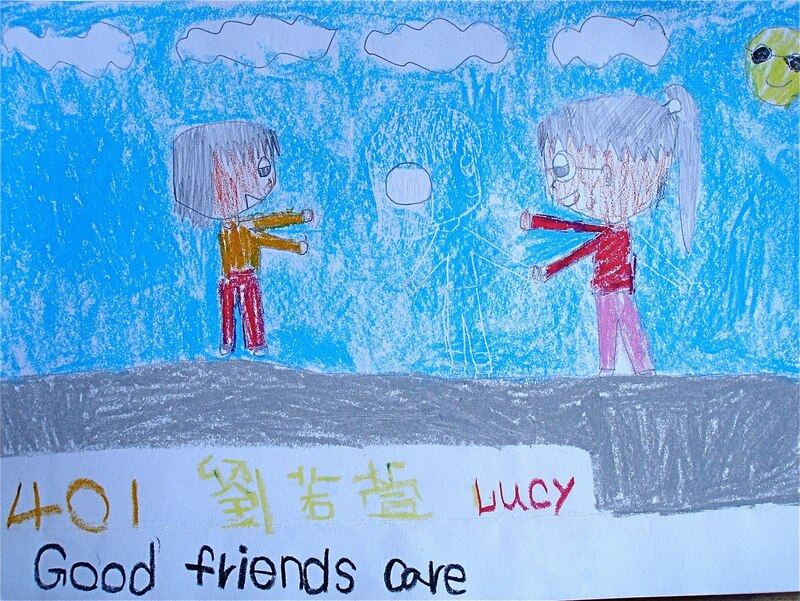 Show your concern for the effects of global warming. 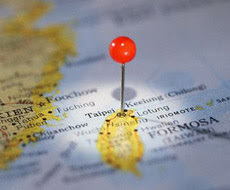 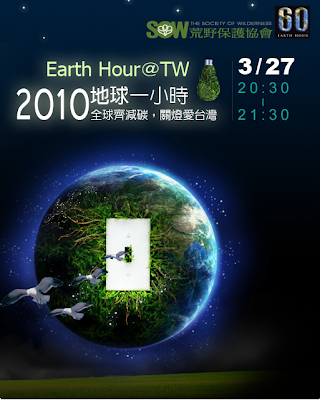 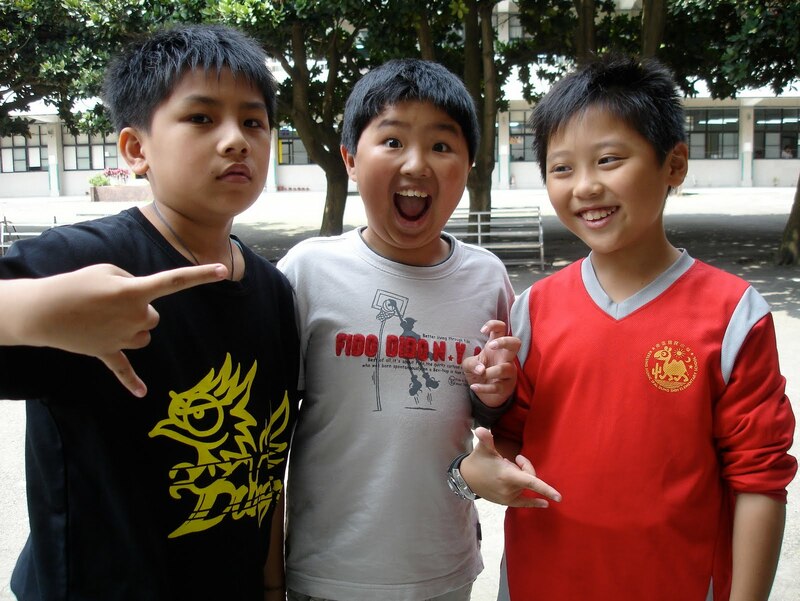 Visit the Earth Hour Taiwan webpage for more information. 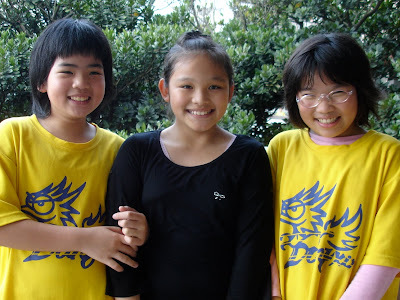 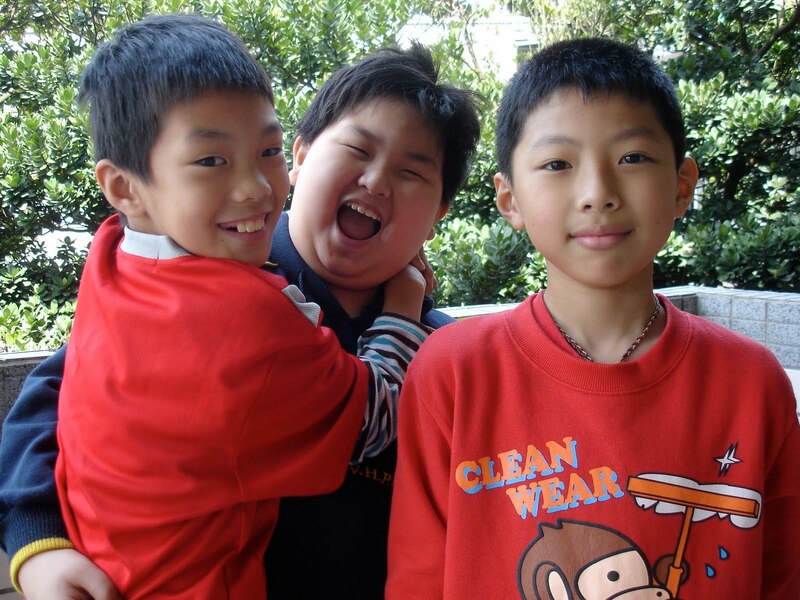 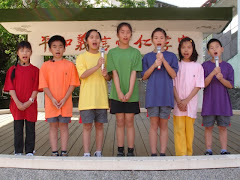 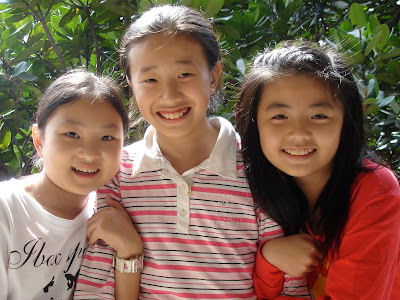 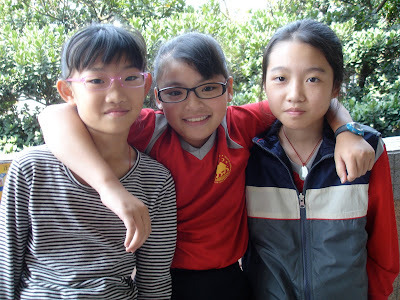 Many of our students love to sing -- it's a fun and entertaining way to learn English. 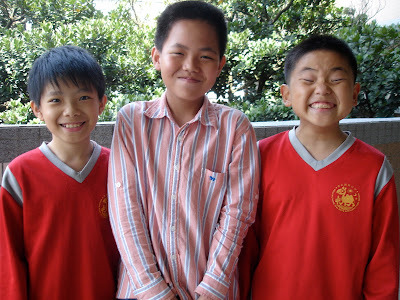 Through melody and choral repetition, our students have a great time improving their pronunciation and speaking out. 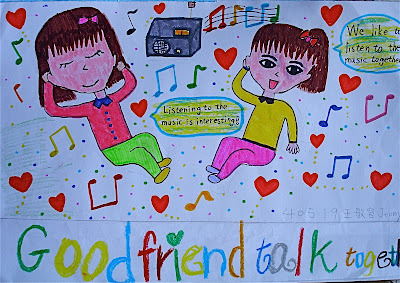 This semester, we will learn and sing some classic rock and pop songs. 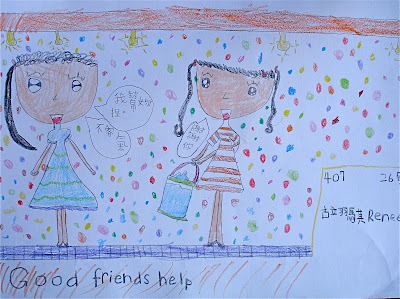 Visit our English at Dung Xin blog to find lyrics, listen to streaming audio and watch videos of these and other songs!